What To Get Him for Christmas! Hi lovelies, as we all know (from the vast array of flashing lights and tinsel) Christmas is here! If your one of the lucky people that have been organised enough to tackle the dreaded Christmas shopping then we salute you, however, if like us your make up collection is more organised than your Christmas shopping, then fear not help is here! Somehow I have managed to convince the man in my life to help us compile a little Christmas wish list, spanning all price ranges and stereotypes. Bless. Lets face it, socks are a must at Christmas, male or female. 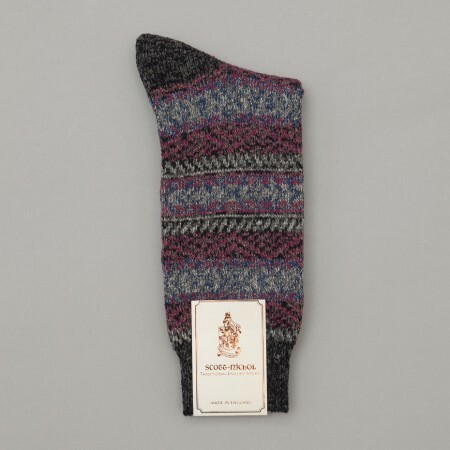 "Excellent pair of stylish socks, a practical gift with a twist as the high quality will keep your feet warm but also look good with your winter boots." Again, you really cannot beat a classic, I don’t know any guy that wouldn’t appreciate this, and girls, it’s supersoft finish means cuddles are ever better!
" 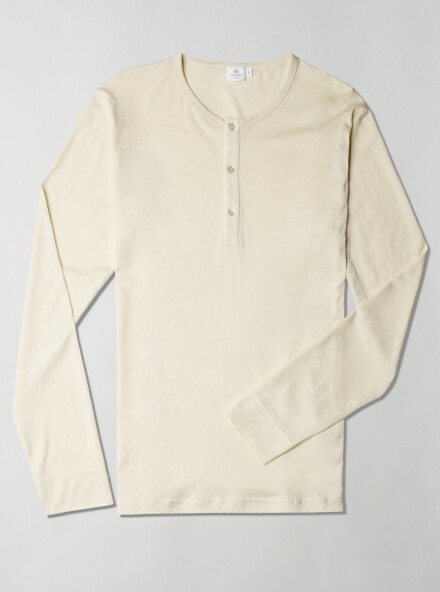 Classic long sleeve top, amazing quality at a good price. 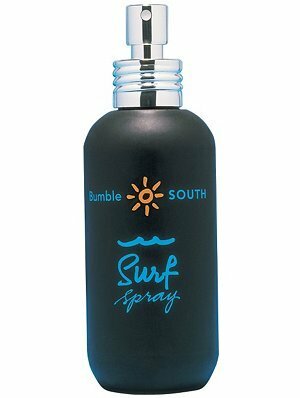 This will compliment anyones wardrobe ad will feel great against the skin." From a girls point of view this is a good one as it smells AMAZING I love it when my man wears it. This is a much more classy grown up aftershave..a far cry from the usual lynx effort. Also if he must steal my dressing table space at least this looks good! 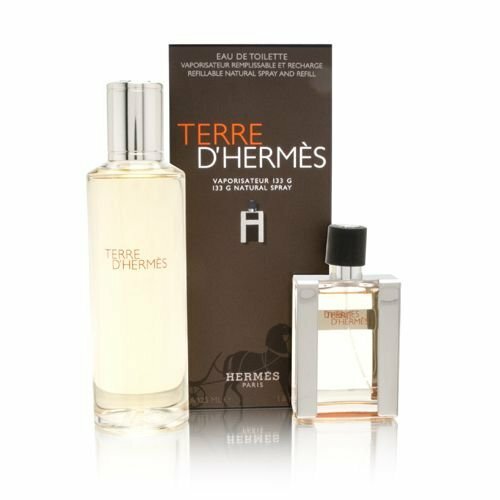 "One of my favourite gifts, this is a masculine fragrance thats ideal for any occasion, the best thing about this is it comes in a handy 30ml bottle that you can take anywhere as it fits in your bag or jacket pocket, and when its running low you just top it up from the 125ml refill bottle it comes with." "Ive had my eye on this for a while, it’s a bit extravagant for a male hair product but it would make a good Christmas treat, and it will last for a few good months, I think it would be hard to go back to my regular old hair products after using this as it leaves your hair textured, lasts all day and looks suave." This is definitely down to personal taste as not many guys would perhaps appreciate such a treat as it is quite an expensive gift, but I’m sure there are many guys out there that get just as excited as us girls do at the sight of the little mulberry tree! 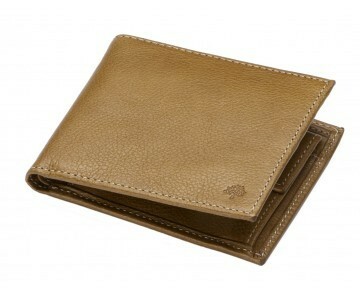 "This wallet will last forever and is the perfect luxury Christmas treat. It will be something appreciated and used everyday." 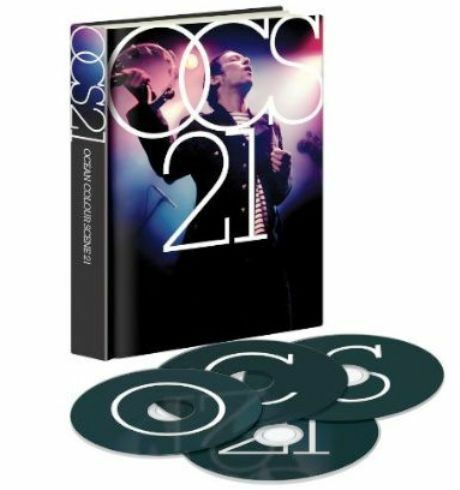 This ones for the music lovers, I think every guy will love this, and admittedly its on my list to Santa too…"This is a must for any Britpop music fan, a four CD set of one of the best UK live bands in the last 20 odd years Ocean Colour Scene, and has some amazing rare session and live tracks as well as all the classics. It’s been out for a while but if the guy in your life hasn’t got it yet then I’m sure it’ll put a smile on his face." 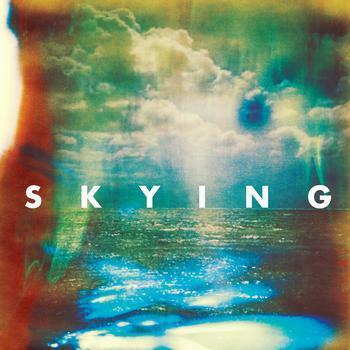 Possibly one of my favourite bands of 2011, this is well worth a listen. "This is a CD I’ve been after for a while but not had a chance to get, hint hint Lisa. The Horrors are one of the best bands in the UK at the moment and I cant wait to get this album in my life." If there’s one thing I’ve learnt through my job and through my man, its that these are the crème de la crème of the denim world…but what do I know. 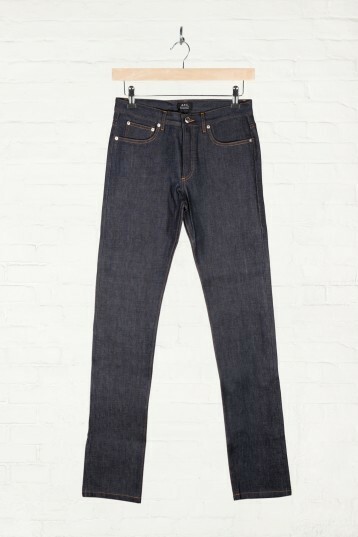 "The perfect selvedge jeans, these are my favourites, the quality is unbelievable. The jeans start off paper hard but the more you wear them the better they get with age. The colour will fade and the denim will become more interesting, these will grow to fit your shape. When buying these jeans you have to go 2 sizes smaller as they stretch and loosen off gradually with wear and tear. The crazy thing about these jeans is you are advised to wear them for six months without washing them and then wash them in the sea, a bit far maybe. These will be the best investment you make, check out some images on google for more information on these." Personally I cannot think of a worse Christmas present…this definitely must be a guy thing. Buy this with caution ladies as it will probably get more attention than you.
" 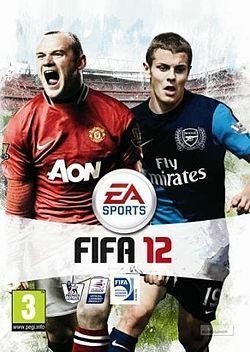 Excellent game that will keep any football lover busy for hours, it’s my favourite football game of the moment." I think this is beautiful and if I were to buy it for the boy then I’d use every opportunity I could get to steal it and wear it myself…maybe a joint present ha ha?
" In my eyes, this is a little piece of affordable luxury, as far as good watches go this is very reasonably priced and has all the looks of a watch triple its price. 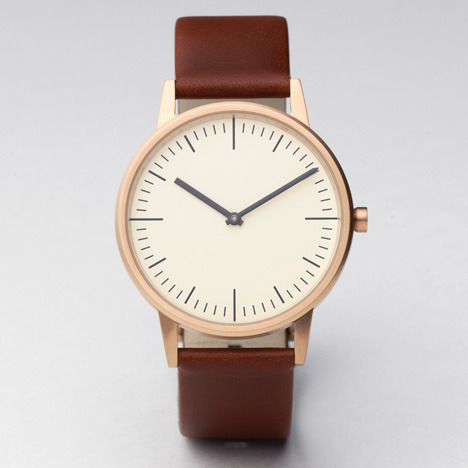 It’s minimalistic look means it will go with everything and is a true classic." 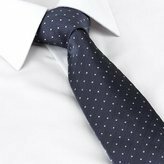 This is great for a younger guy that has to wear a tie on a regular basis, as it has a little quirky edge to it, and you can never go wrong with good old M&S can you? "This is perfect for in the office or a festive night out, many people might not think it but M&S offer really great and stylish affordable workwear, so its always worth a look for a little gem like this." 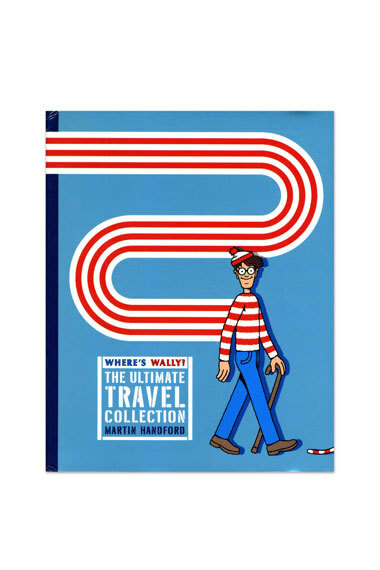 We sell this in my work and I can never resist a little flick through, it’s so nostalgic and never fails to amuse me, so I’m sure the men in your life will love this! So there you go my little Christmas elves, I hope you have found this useful, and for our male readers I hope you may have found one or two little goodies on here for your letters to Santa! I’d like to give a little thank you to my man for helping me write this, and also for giving me the perfect hints to what to buy him for Christmas! Let me know if you buy any of the stuff, and also if you have any good male gift ideas leave them as a comment below! Have a wonderful time over the festive period! You forgot a games console. I expect to be a Playstation widow well into the New year! !